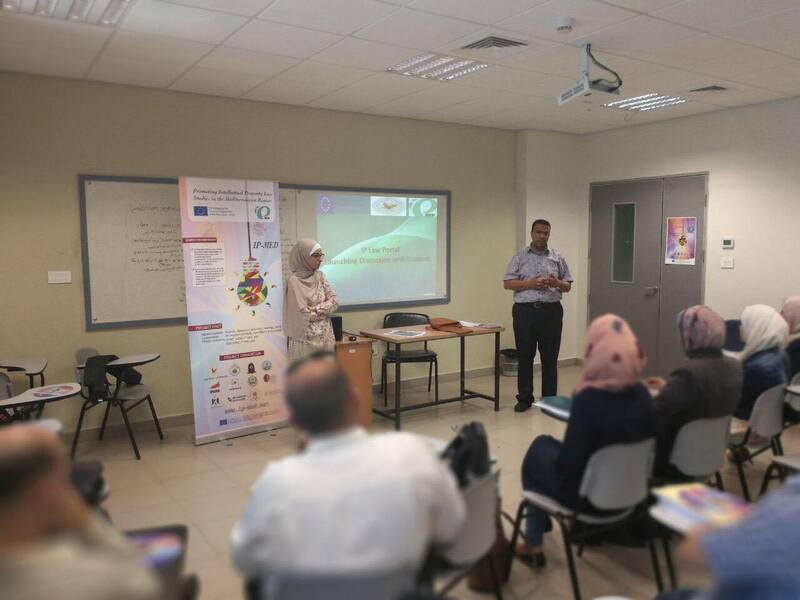 Meetings were organized with the IP masters students at the partners universities to discuss the IP portal with them and how they can use it in their academic research and what IP subjects the portal covers through a presentation that showed the students how to make the best of the IP portal. Students showed an interest in the portal and they raised questions about the possibility of publishing their IP researches on the portal. After the disussion the master students filled a survey to evaluate the portal and collect their feedback for quality control . 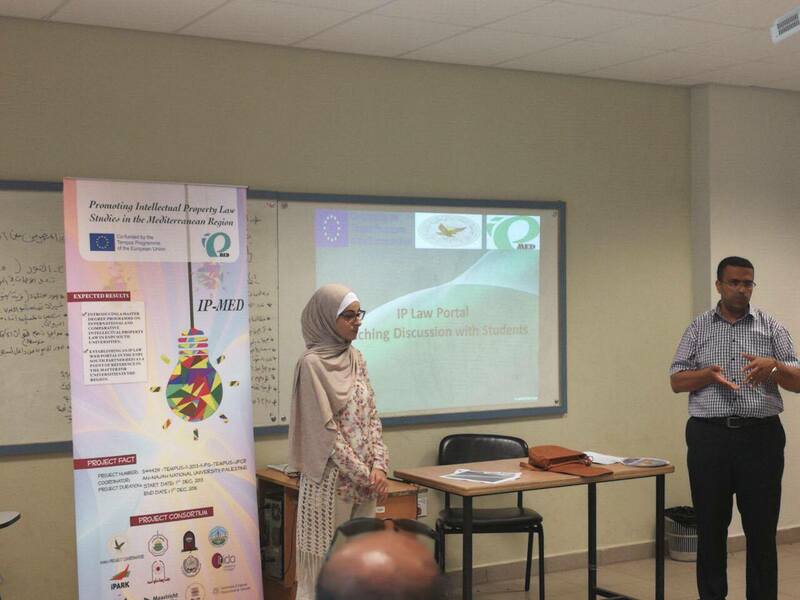 The IP Law Web Portal was set up at the ENPI South partner HEIs, to serve as reference point for the students of the Master programme in intellectual property and also for the universities’ community, Law teaching staff, practitioners and HEIs in the region as a whole.